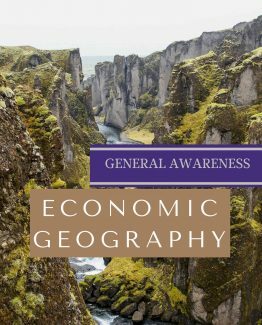 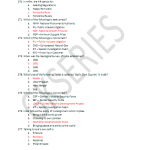 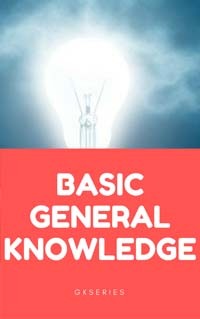 MOST IMPORTANT BASIC GENERAL KNOWLEDGE QUESTIONS WITH ANSWERS: This Ebook composed by Gkseries team on basic general knowledge questions is very helpful for the aspirants of various competitive exams. 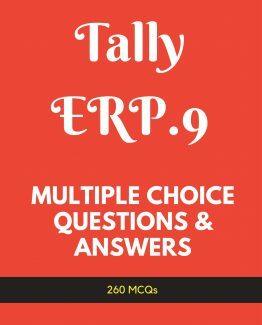 We have included MCQs on India and world. 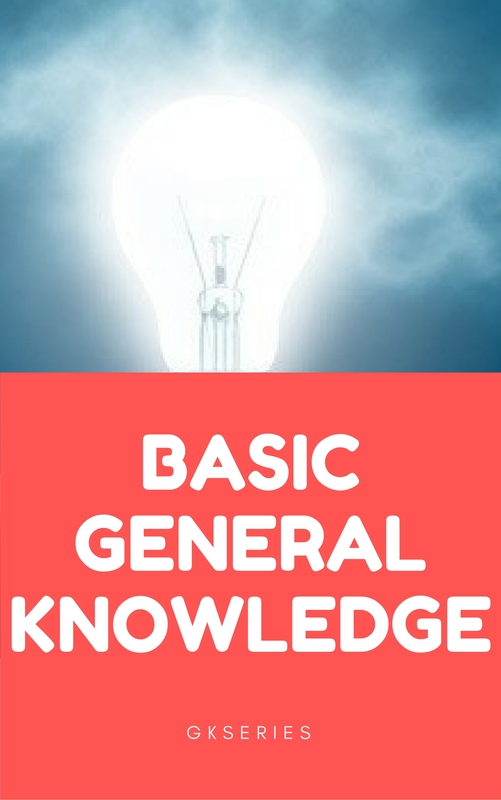 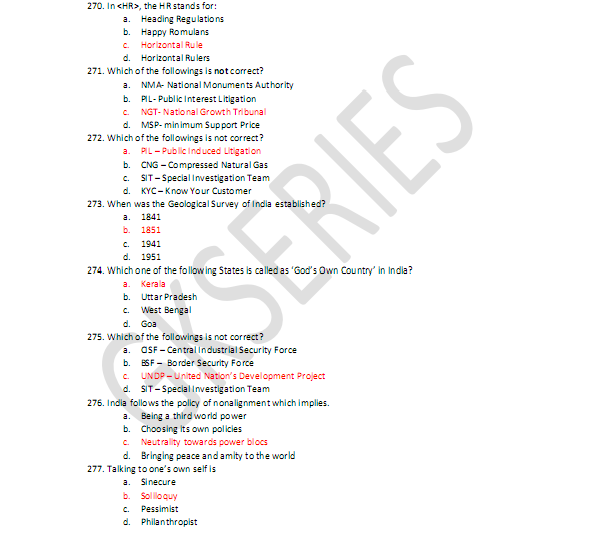 245 MOST IMPORTANT BASIC GENERAL KNOWLEDGE QUESTIONS WITH ANSWERS: This Ebook composed by Gkseries team on basic general knowledge questions is very helpful for the aspirants of various competitive exams. 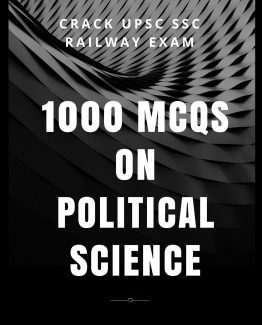 We have included MCQs on India and world.